How can you as a leader or individual team member overcome common workplace challenges? First, it’s helpful to know that I call workplace challenges POWs. A POW is something internal or external that feels like a heavy blow. When dealing with challenges in the workplace, one strategy is to name the POWs to tame them. Doing this takes the power out of the POW. With others on the team, you can identify specific strategies to manage the problems that inevitably arise whether they are obstacles in the workplace or personal challenges and strategize ways for overcoming workplace challenges. Let’s look at the three different types of POWs and how you and your team can shrink each one (for more information, visit www.ProfessoinalParadise.com). Perpetual POWs repeat over and over regardless of your best efforts cannot be stopped. Rush-hour traffic is a perfect example of a perpetual POW that you might experience personally. A Perpetual POW for every work team is change – it’s rapid, ongoing and often complex. Get used to it. This is a type of workplace challenge you can’t shrink. The volume of change might ebb and flow, the pace of change might speed up or slow down, but in the end, we will still be experiencing vast amounts of change. Other examples of Perpetual POWs include managing last-minute staff call-outs and experiencing conflict between cliques on the team. When hit with a Perpetual POW create a shortcut to shrink the effects. A good way to minimize this type of POW is to create a “work-around” or alternate plan. 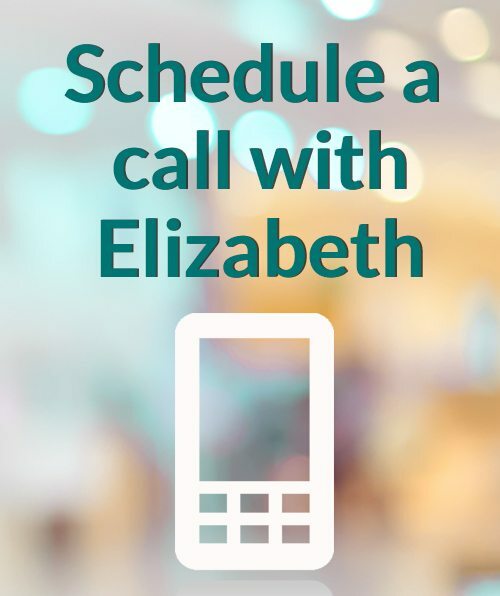 For example, to avoid the POW of traffic find another route or choose a way to entertain yourself during your commute. You can shrink the POW of constant change by conducting training, sharing information and keeping people updated. These strategies directly contribute to your ability to effectively manage workplace challenges. Another way is to benchmark how others have made improvements during various change efforts and then adopt those ideas. Open communication would have enabled us to overcome this workplace challenge. We could have gotten past the hurt feelings and misguided blame. As a leader, you can encourage inter-departmental communication and team building, shrink these kinds of POWs and guide employees to quickly overcome workplace challenges. The shortcut to shrink Preventable POWs is similar to Predictable POWs. The process doesn’t have to be long and protracted. 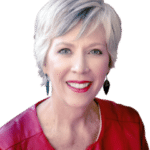 About the Author: Vicki Hess, RN, MS, Top 5 Healthcare Speaker, is your go-to resource for transforming employee engagement at the individual, department or organization-wide level. As the author of four books, keynote speaker, trainer and consultant; Vicki inspires clients to take action in a real-world, relatable way. Organizations that implement Vicki’s ideas experience increased engagement, productivity, safety, quality, retention, client satisfaction, creativity and more. For more information and to download free tools, please visit www.VickiHess.com. 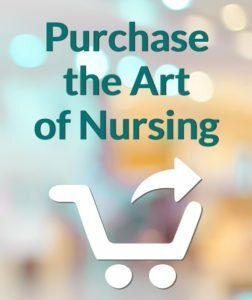 Vicki is one of the 12 Art of Nursing program speakers in 2018. Agree! 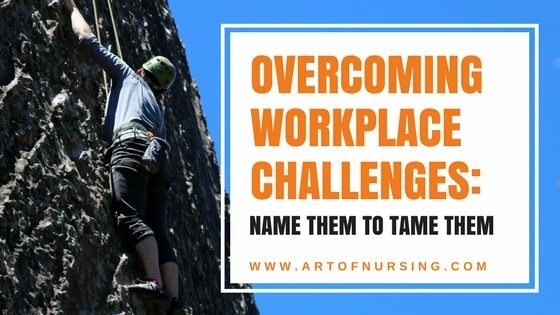 Recognizing the challenge and brainstorming solutions as a team- not playing the blame game- empowers nurses and and increases work satisfaction. Hi Vicki, inspiring article. We really need you to focus on the duties for your current position so that you can learn all you need to in order to be an even greater asset–both at this company and later in your career.